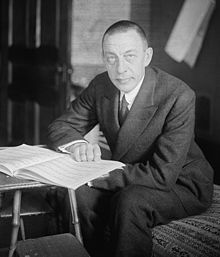 ^ Rachmaninoff. USGS. [July 17, 2010].